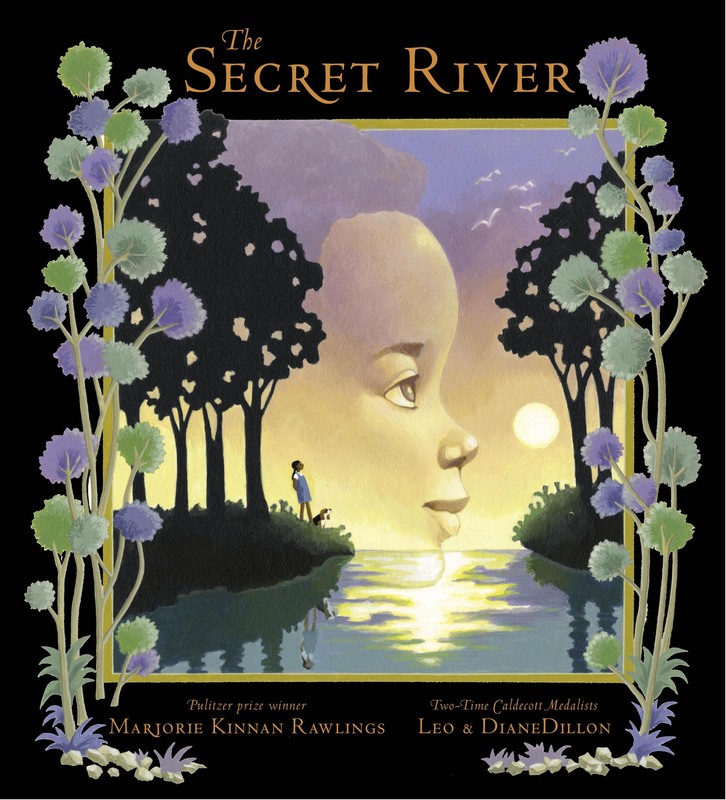 Marjorie Kinnan Rawlings + Leo and Diane Dillon = pure magic! A depression era story that is just as timely as it is enchanting, this is a stunning picture book for the ages. There’s just not enough…not enough money, not enough food, not enough fish for her daddy to sell at the market. Hard times have come to the forest, but Calpurnia wants to turn them back into soft times. With her little dog Buggy Horse and a tip from old Mother Albirtha, the wisest person in the forest, Calpurnia finds a secret river and uses the pink paper roses from her hair to catch enough beautiful catfish to feed the whole swamp land —with some left over for Daddy to sell. When she tries to find the river again the next day, Mother Albirtha tells her, “Child, sometimes a thing happens once, and does not ever happen anymore….You caught catfish when catfish were needed…you will not find the river again.” This story by the Pulitzer Prize winning author of The Yearling and literary icon Marjorie Kinnan Rawlings is about living in a time of want, yet it is overflowing with riches—stunning language, mystical happenings, wondrous, wondrous artwork. Beautiful in all ways that a book can be beautiful, this unforgettable picture book is a classic in the making. 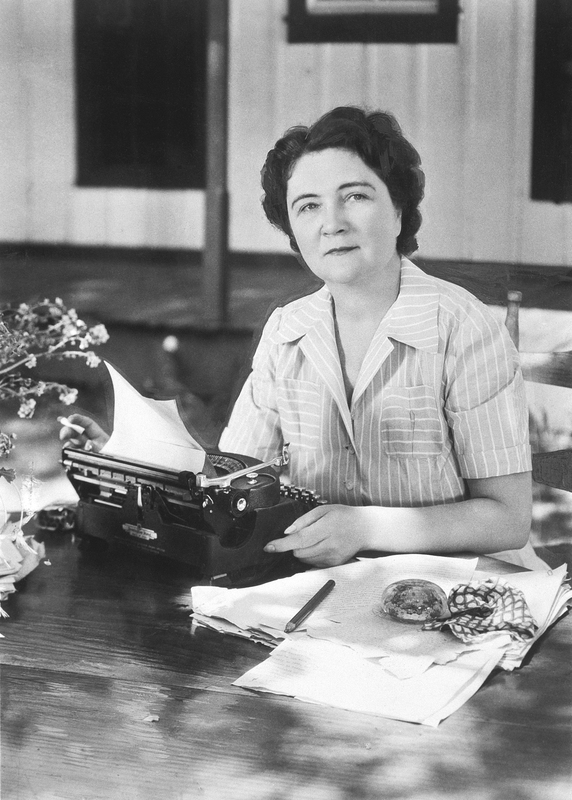 Marjorie Kinnan Rawlings (1896-1953) is the celebrated American author of The Yearling, which was awarded the Pulitzer Prize for fiction in 1939. Leo and Diane Dillon are an award winning illustrator pair that have collaborated of book projects for more than fifty years, winning two consecutive Caldecott Medals for Why Mosquitoes Buzz In People's Ears and Ashanti To Zulu: African Traditions. They have also received five New York Times Best Illustrated Books Awards, five Coretta Scott King Honors and one Coretta Scott King Award and many other awards and distinctions. They live and work in Brooklyn, New York. Jan 2011. 56 p. Atheneum, hardcover, $19.99. (9781416911791).